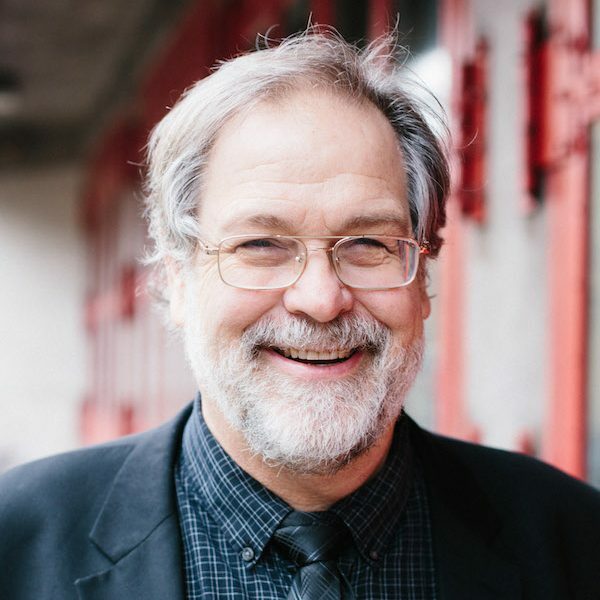 David Lord grew up in Yakima, Washington and graduated from the University of Washington in 1976, where he also earned a masters in social work. He has a Juris Doctorate from UCLA law school and is a member of the Washington State Bar Association. David worked for programs providing advocacy and support to people with disabilities in the community for more than a decade. In 1994, he went to work for Washington Protection and Advocacy System, since renamed Disability Rights Washington. As the Director of Public Policy for Disability Rights Washington, David provides information to legislators, state officials and others about issues concerning the rights of people with disabilities. David is a frequent speaker on guardianship and alternatives, accessibility of courts, and the rights of people with mental illness, developmental disabilities, and other disabilities.